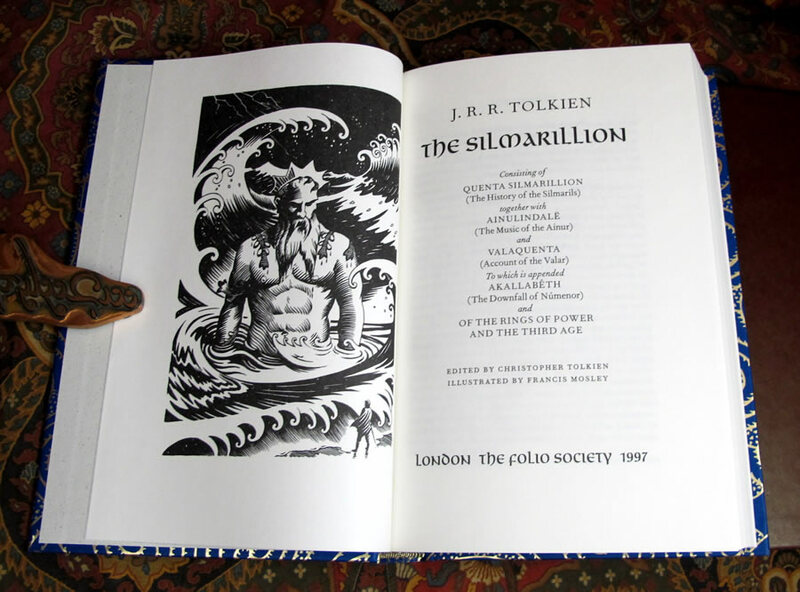 Published by The Folio Society, London 1997, this copy is the 1st printing of 1997. Set in Fournier with Omnia display. Printed at The Bath Press, Bath on Caxton Wove paper and bound by them in full vegetable parchment blocked with a design by Francis Mosley. 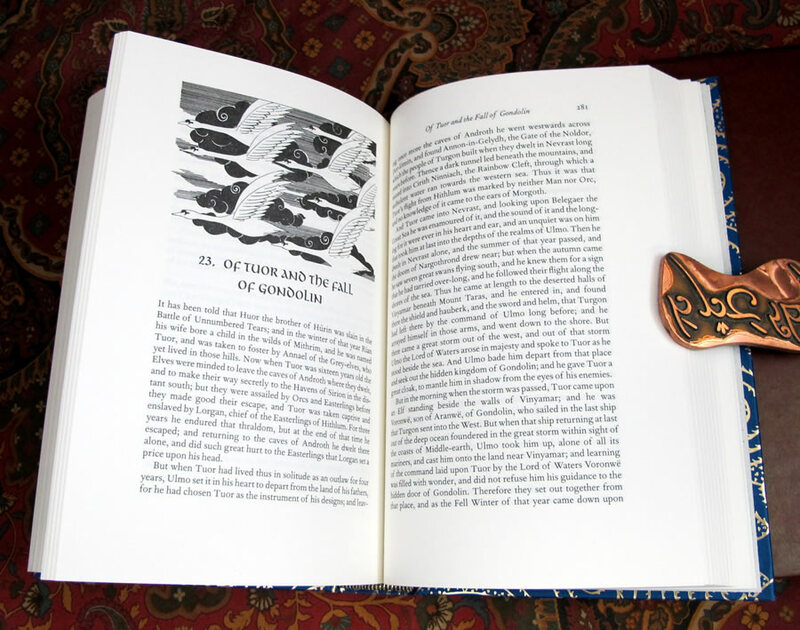 Consisting of Quenta Silmarillion, together with Ainulindale, and Valaquenta, To which is appended Akallabeth and of The Rings of Power and the Third Age. 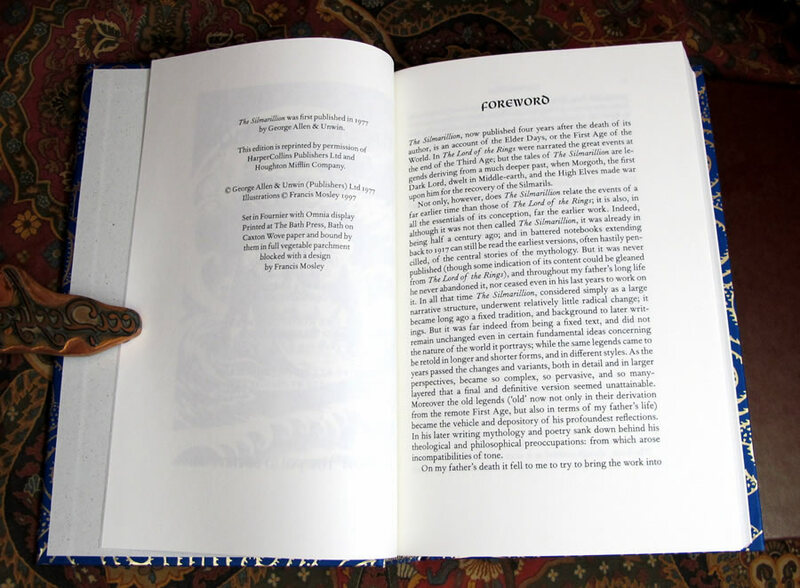 Originally published in 1977, 4 years after his death, Christopher Tolkien has gathered together and edited, what he considered his life's work. 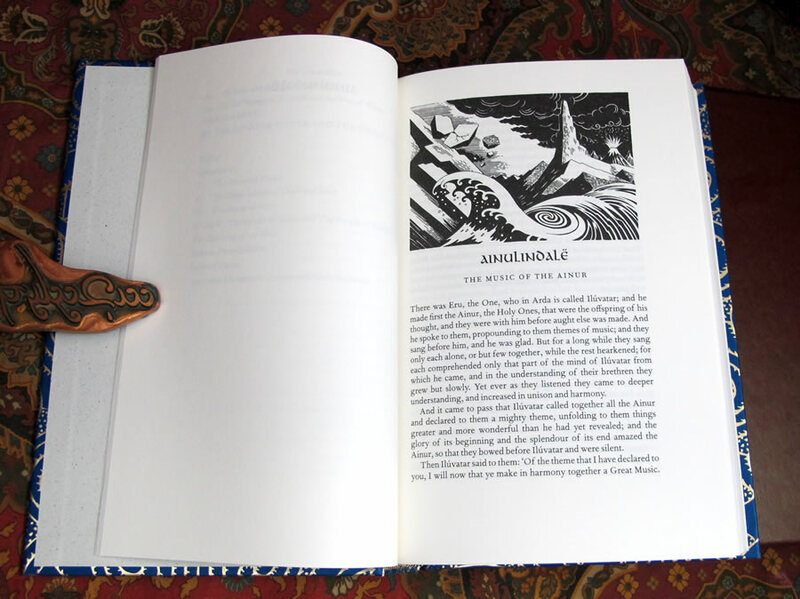 A wonderful edition, bound by the Folio Society, so you know they are nicely made. 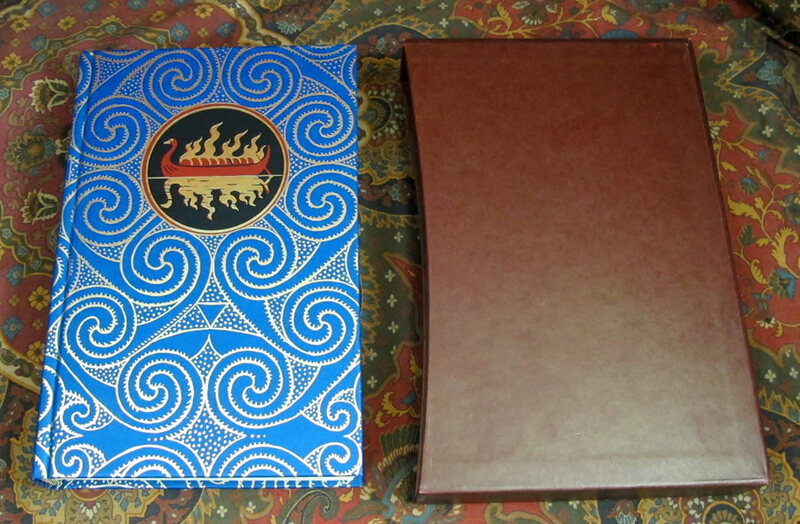 A minor rub or two to the slipcase, no bumped corners, Near Fine condition. 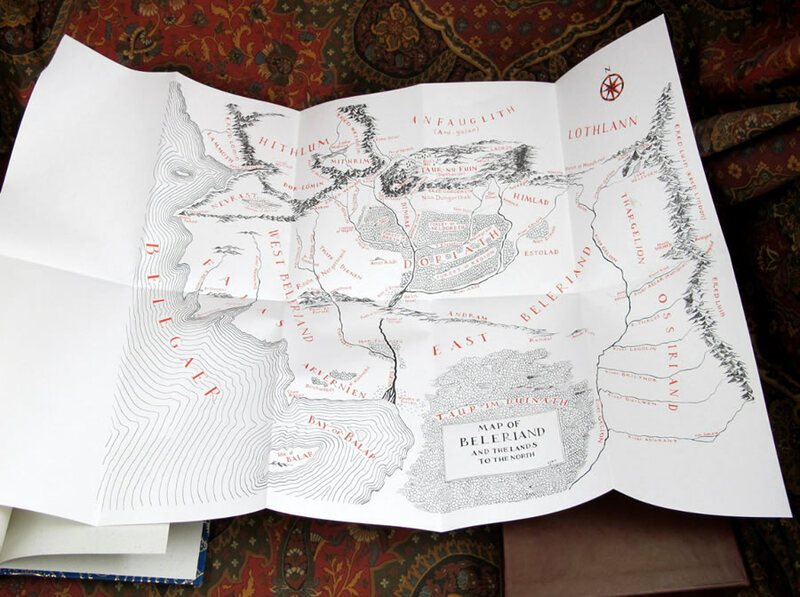 Matches the latest version of The Hobbit and The Lord of the Rings published by the Folio Society.